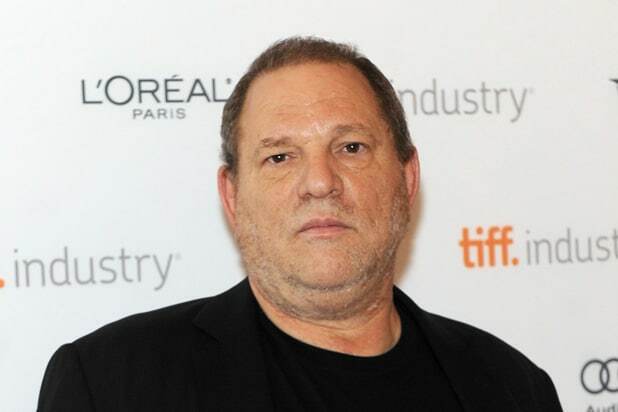 Harvey Weinstein is challenging his termination from The Weinstein Company, according to court papers obtained by TheWrap. Weinstein argues that he is in a “unique position to offer insight, and further explain and contextualize his emails.” The scandal-plagued film mogul further contends that by accessing records, “he can more efficiently assist the Company in its investigation of these issues and defense of the NY AG investigation and any other claims asserted against the Company.” Those “other claims” just might involve the sexual misconduct and harassment accusations that have been made against Weinstein by dozens of women in reports published by several media outlets including The New York Times and The New Yorker. 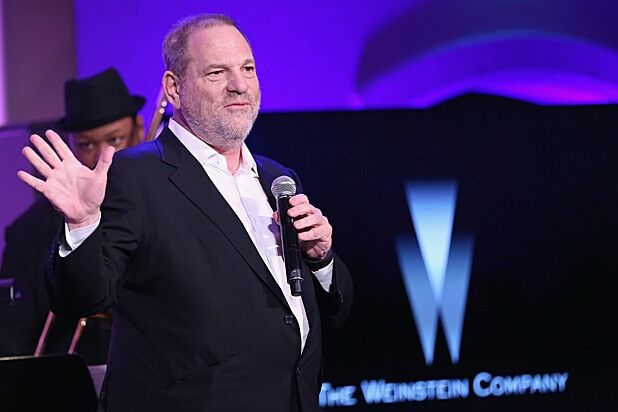 TWC says it does not need Weinstein’s assistance.